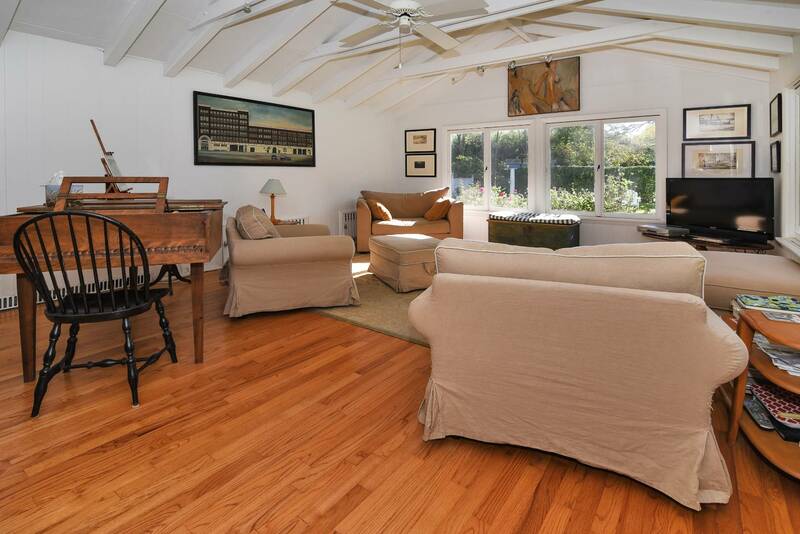 I am interested in #10480620 at 168 South Country Road, Bellport Village, NY. 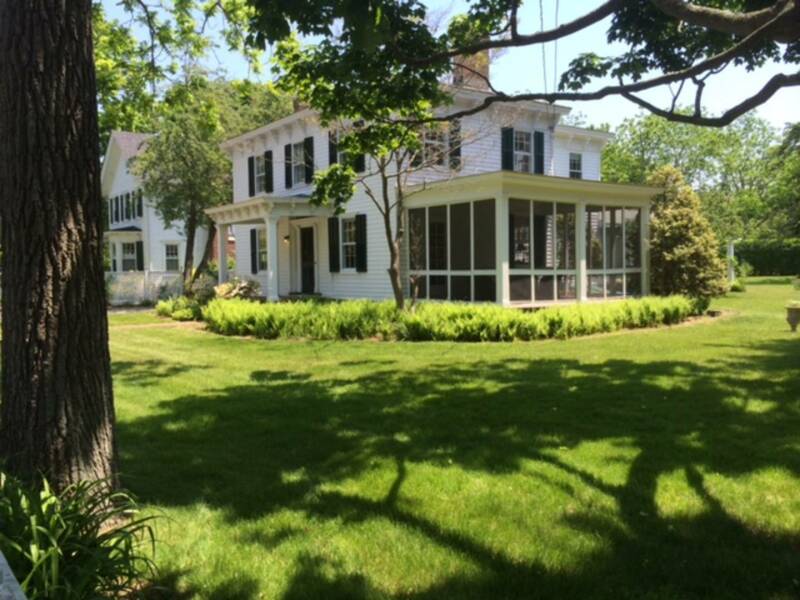 Bellport Greek Revival classic built in 1857 on property purchased from Captain Jacob Bell, for whom Bellport is named. 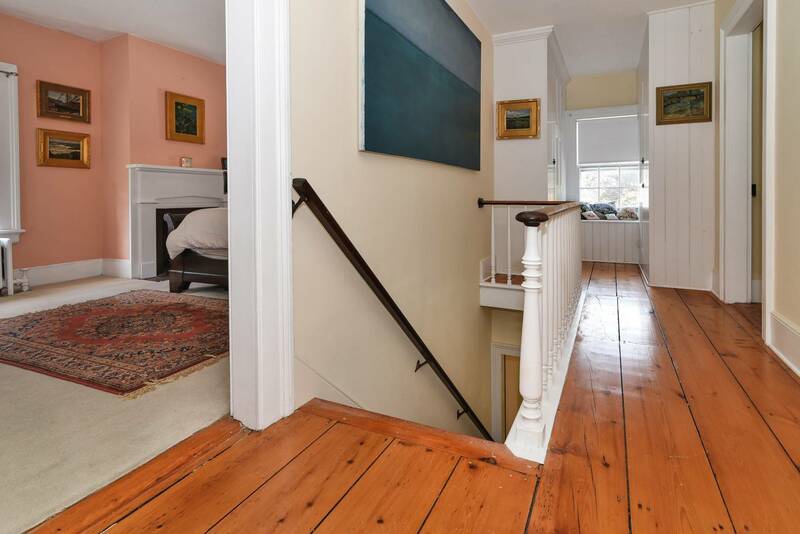 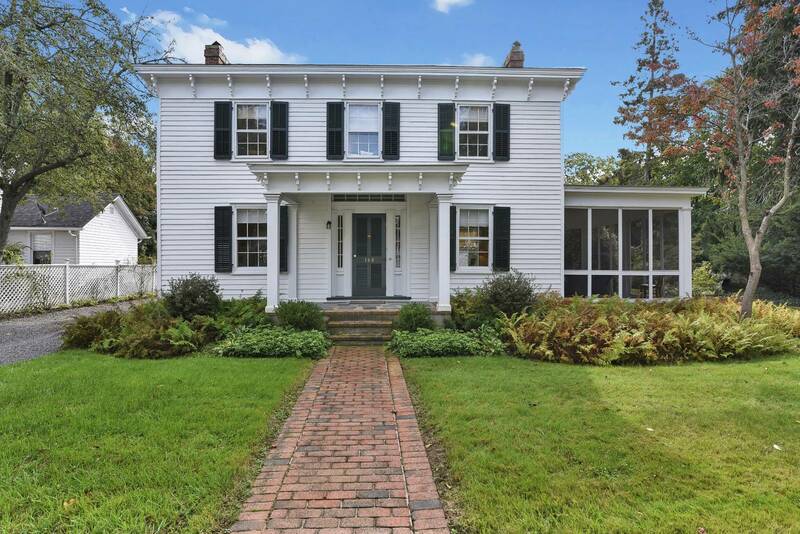 This cedar clapboard sided home has been meticulously restored, updated, and maintained over the years, with an addition and several improvements, including a 5 year old heating system. 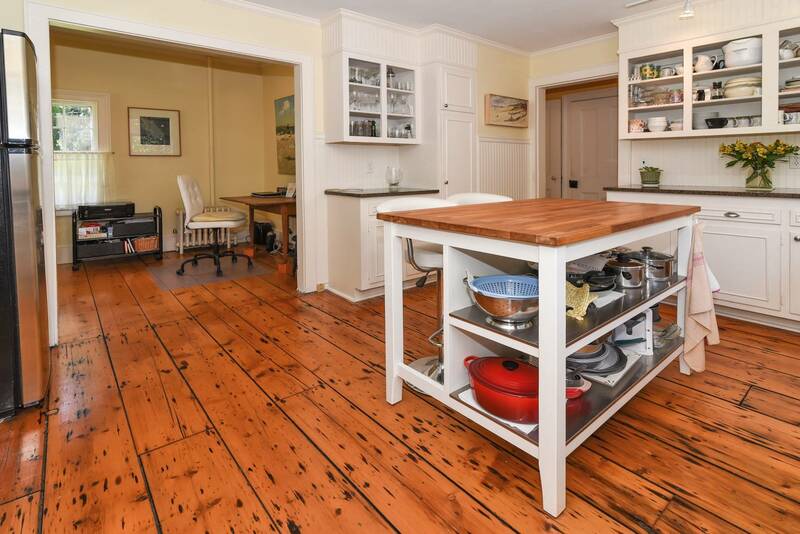 Original wide board pine floors, windows, doors, moldings and cast iron radiators. 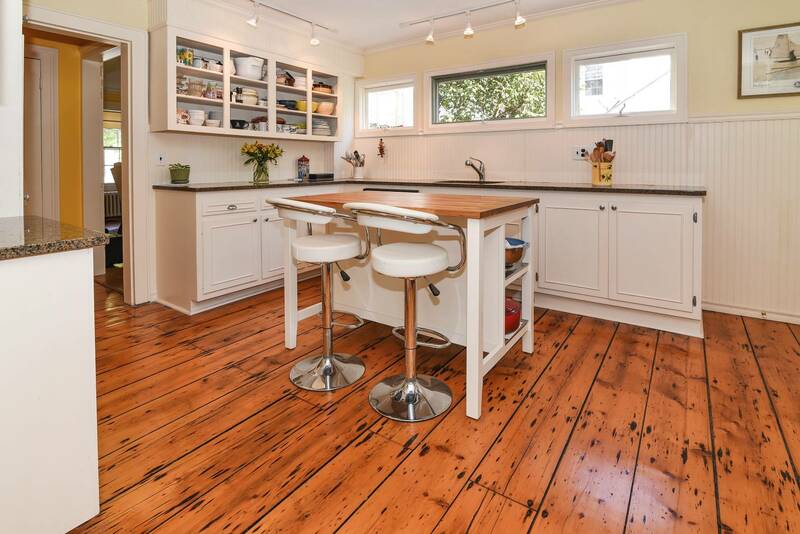 The kitchen was remodeled in 2005 , with granite counters. 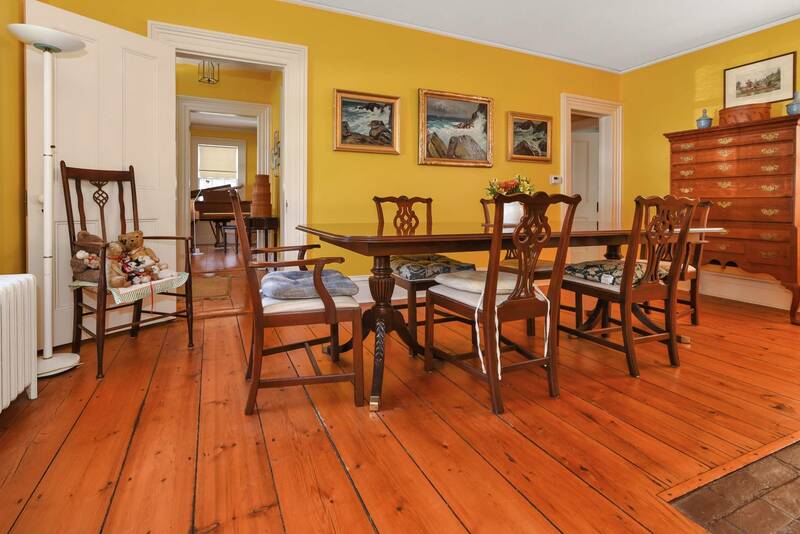 A large family room was added in 1960, with a beautiful garden view. 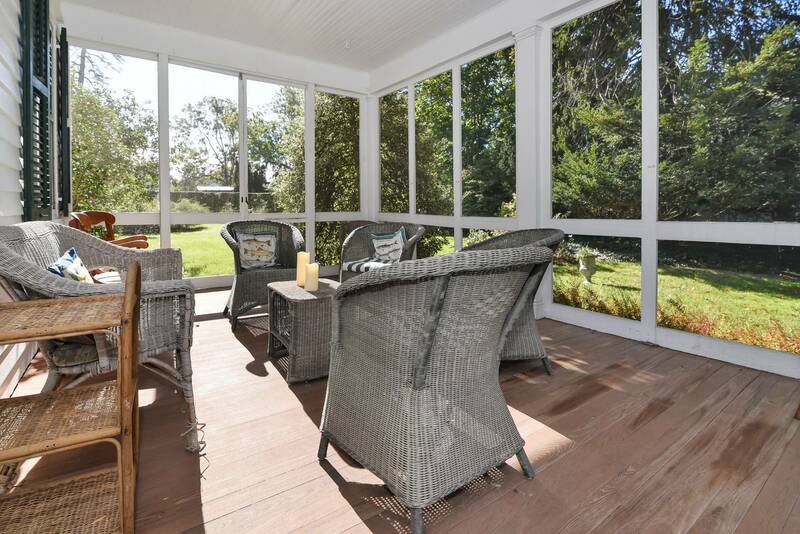 A screened porch is accessible from the dining room. 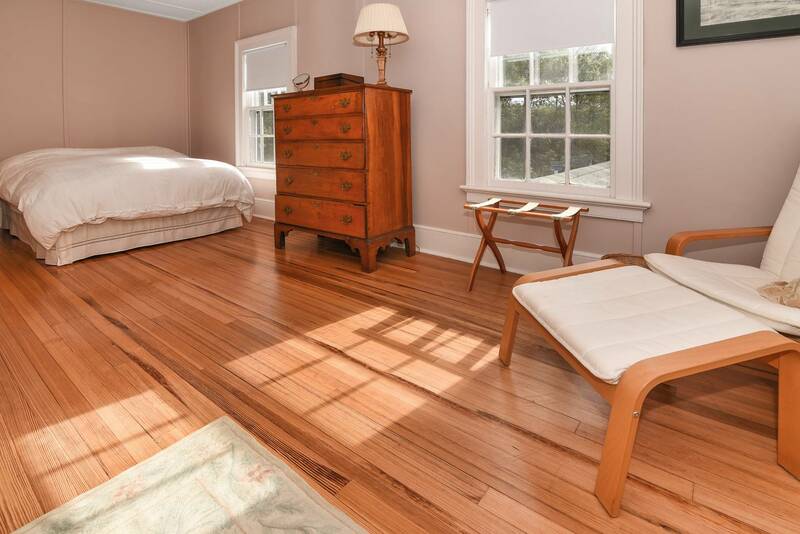 There is a large hall closet which also contains a hidden cedar closet, and built in china cupboard in the parlor. 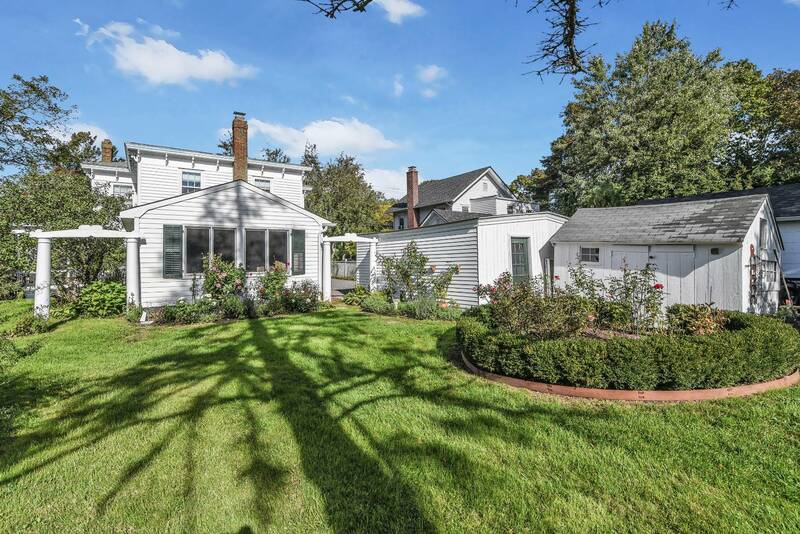 The lovely perennial and rose gardens enjoy a perfect southern exposure for any garden enthusiast plus ample room for a pool. 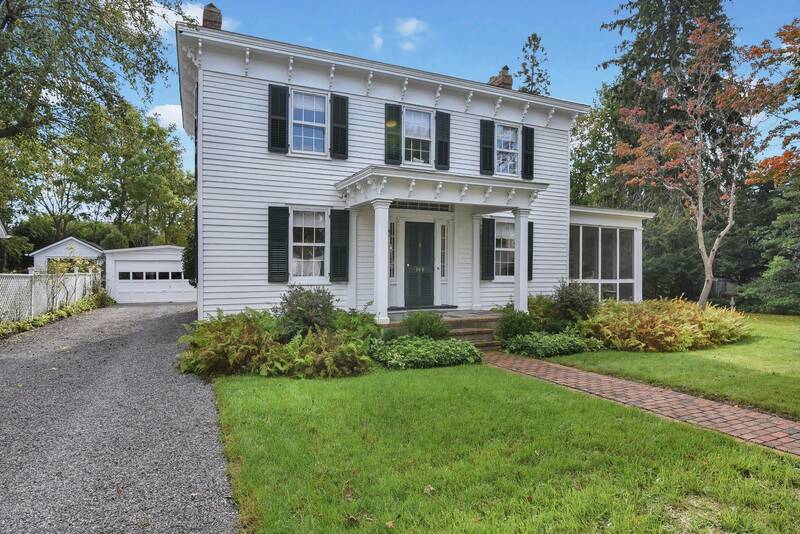 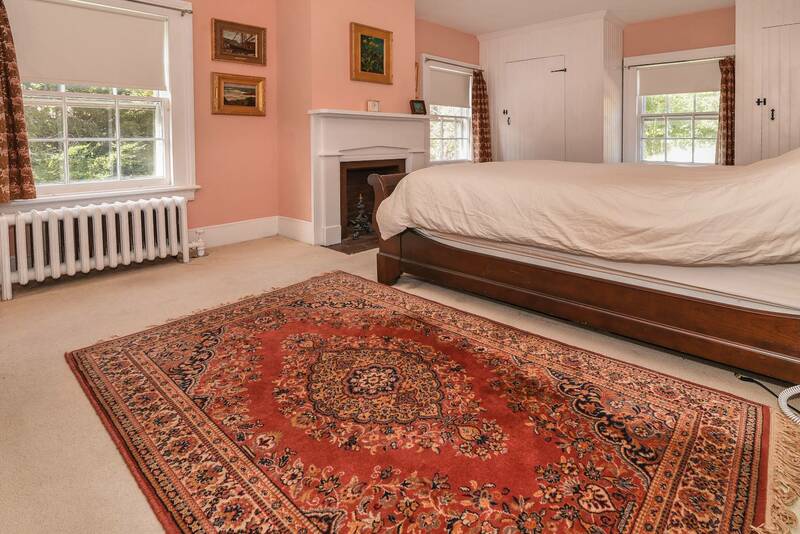 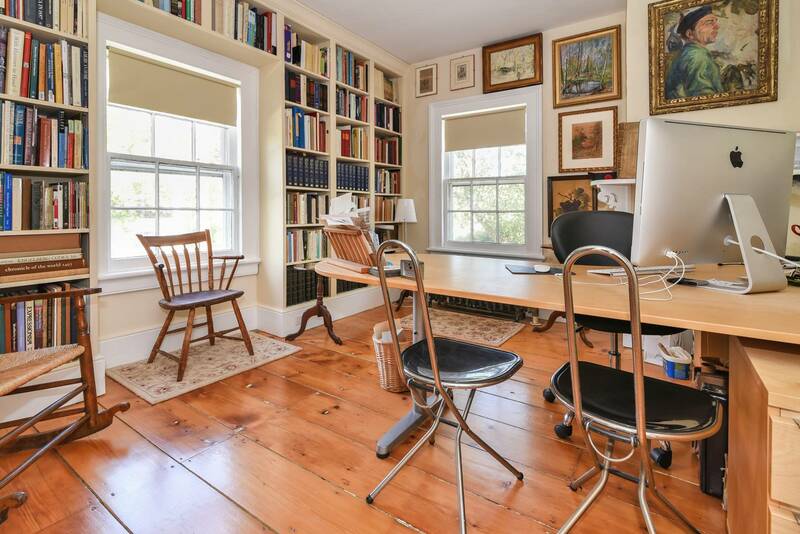 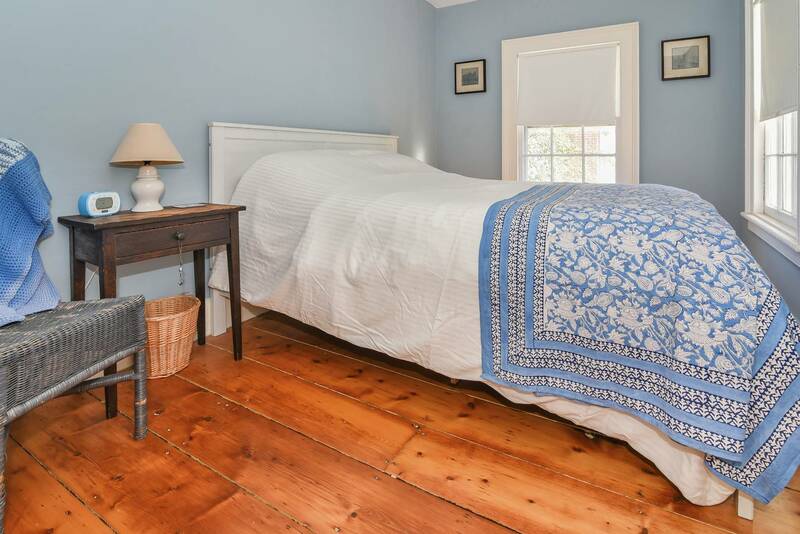 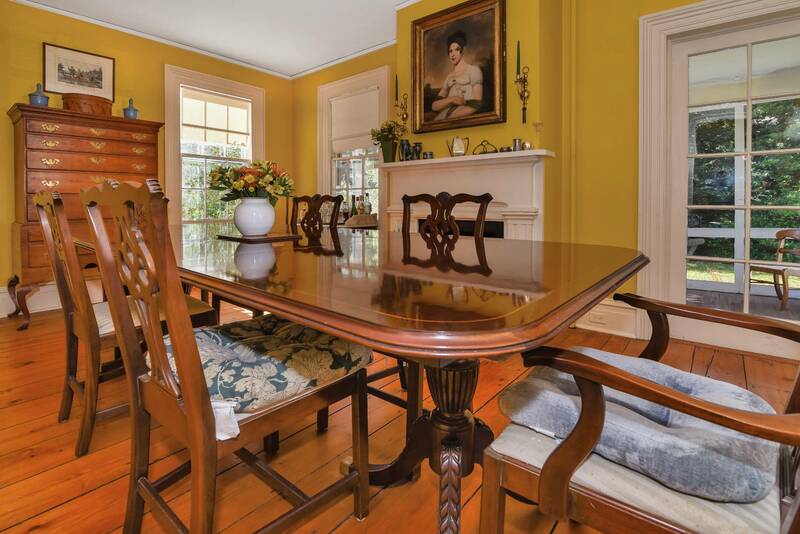 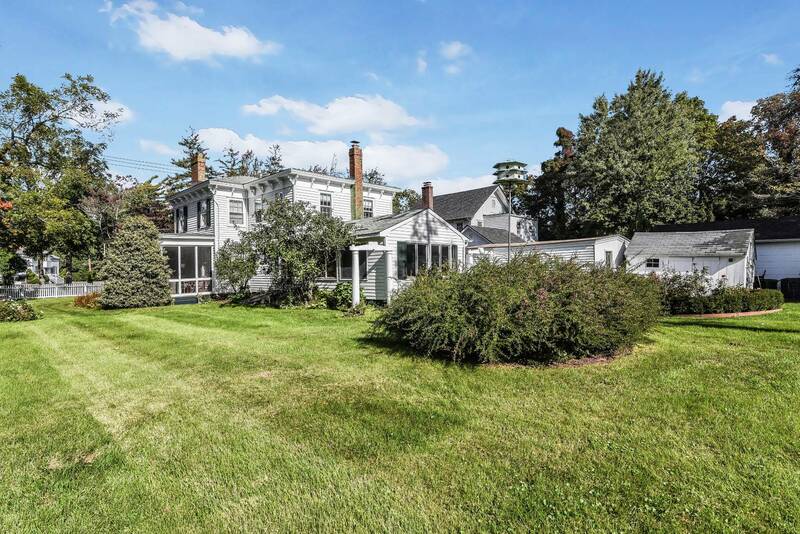 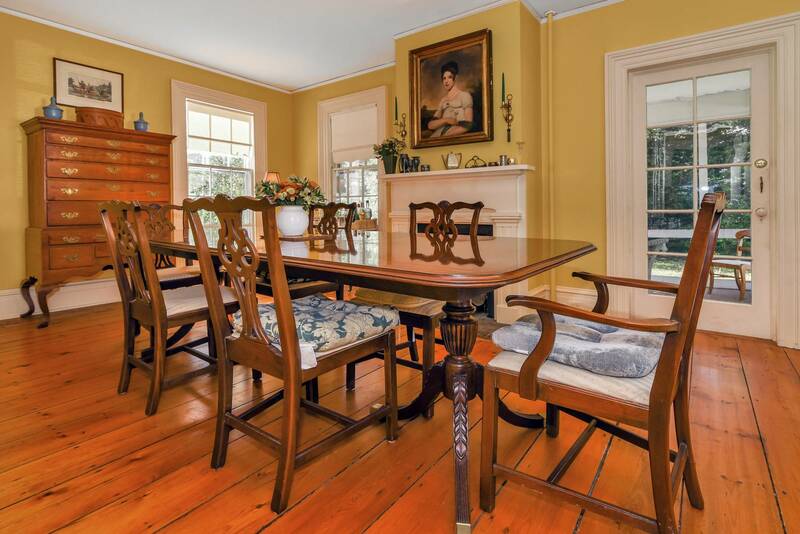 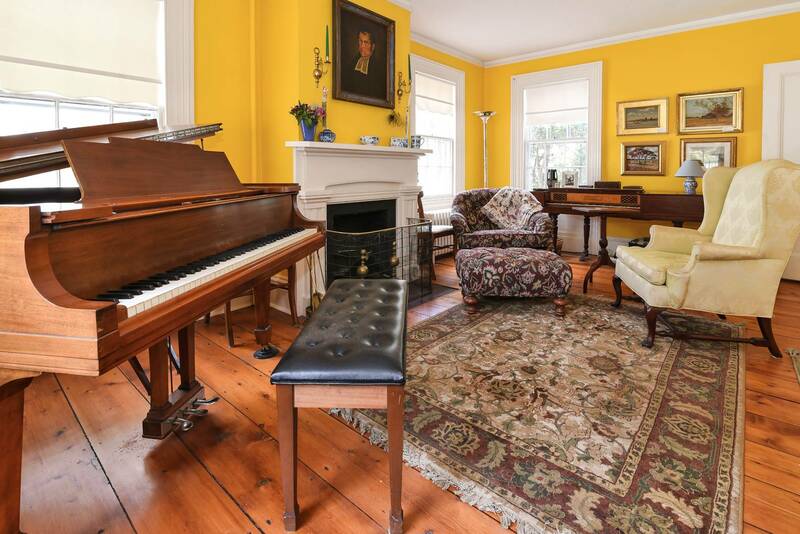 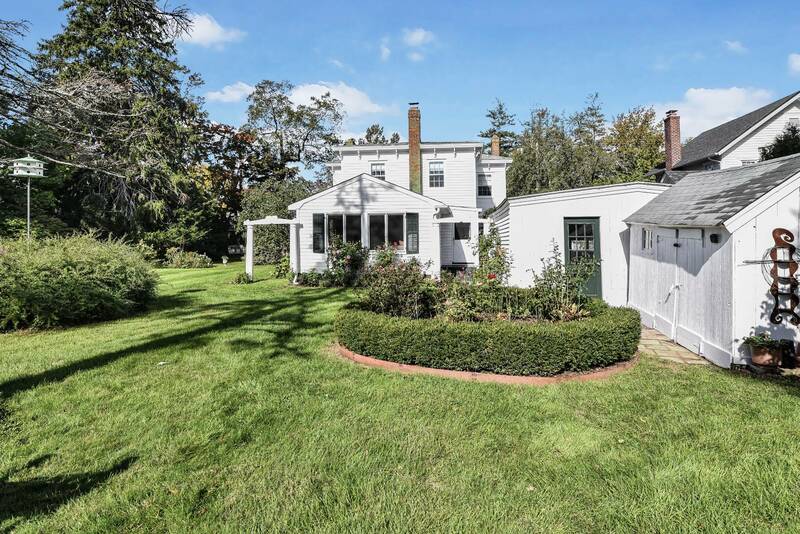 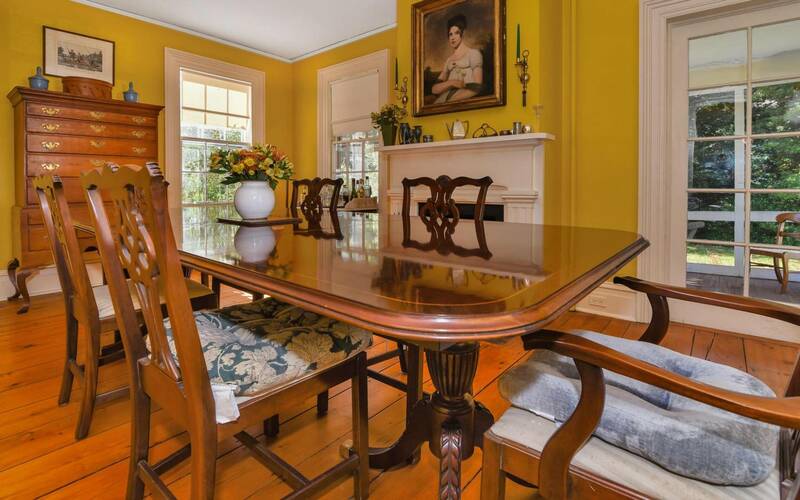 Detached two car garage and a garden shed complete this historically significant home. 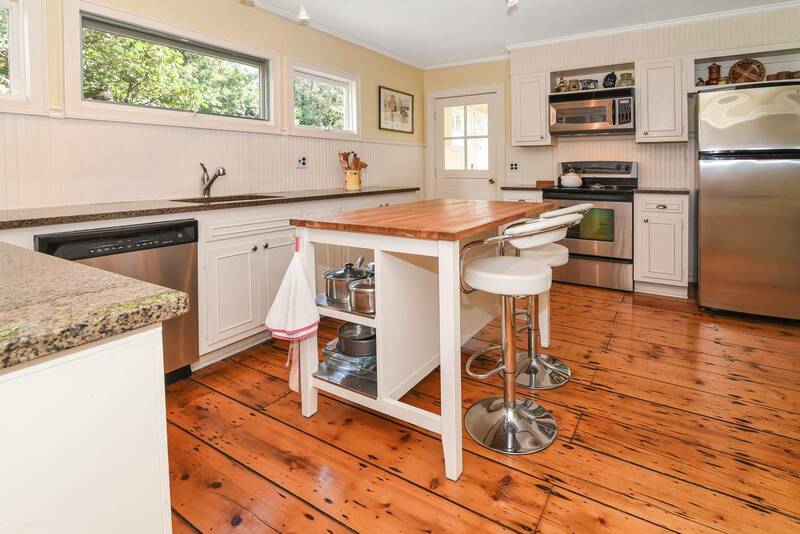 Situated in the heart of the village within walking distance of all shops, restaurants, beach and country club. 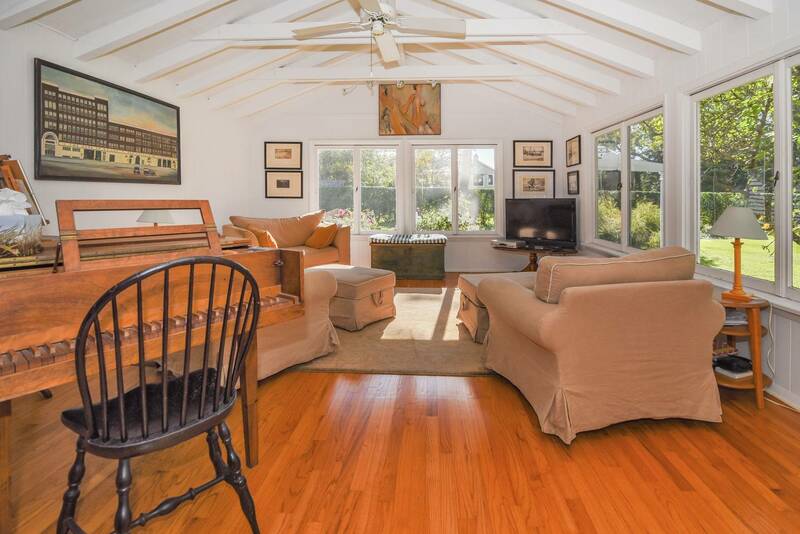 I would like more information regarding the NY State MLS Listing #10480620 at 168 South Country Road, Bellport Village, NY.